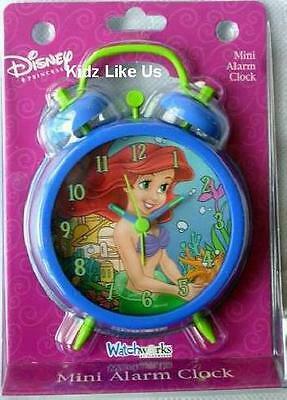 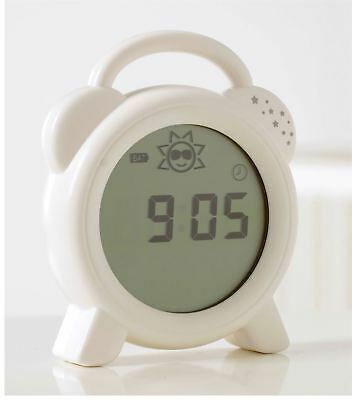 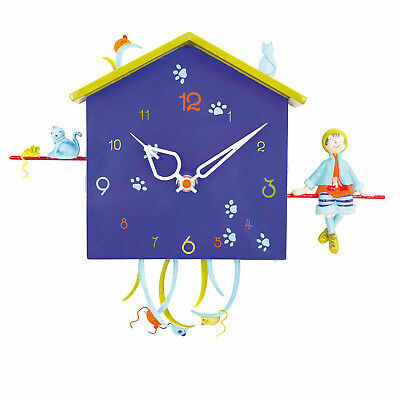 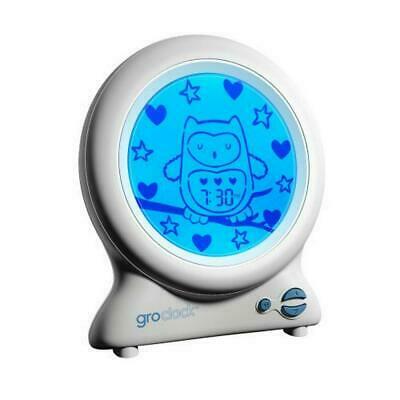 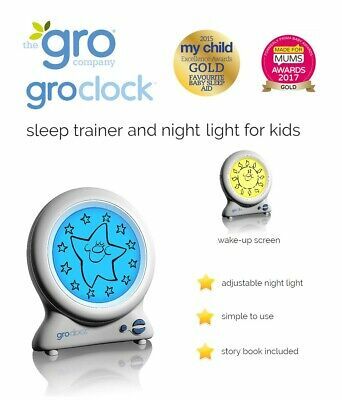 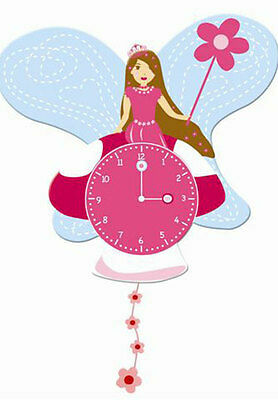 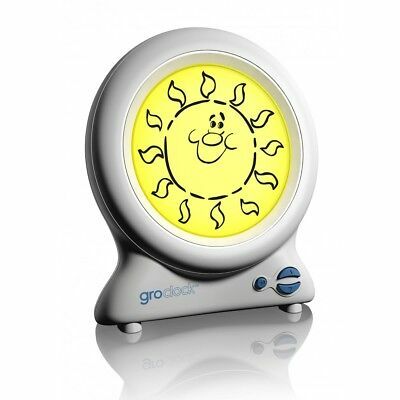 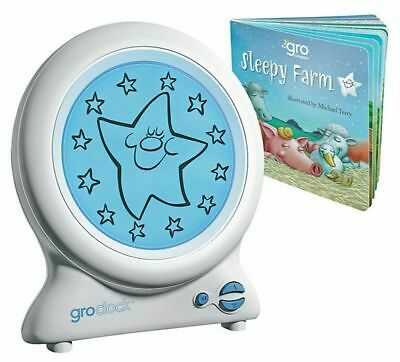 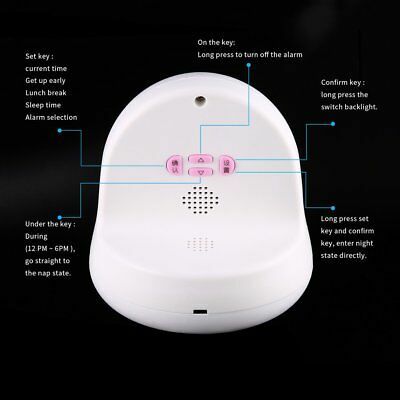 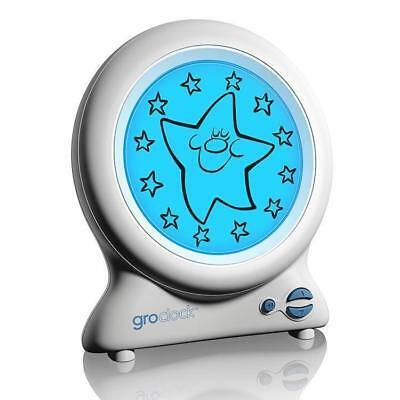 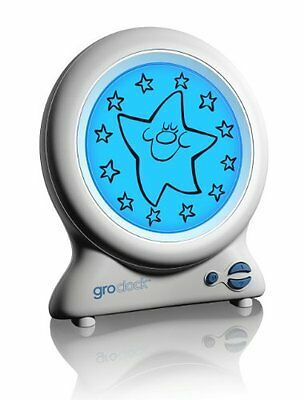 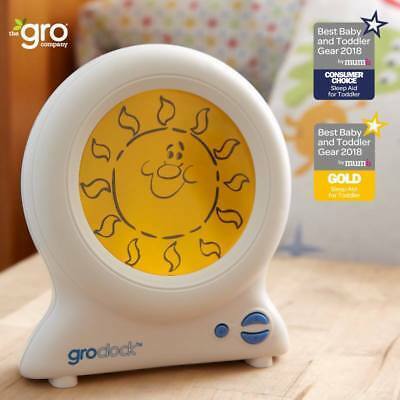 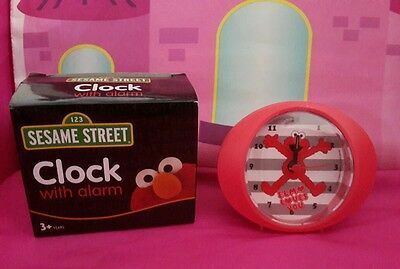 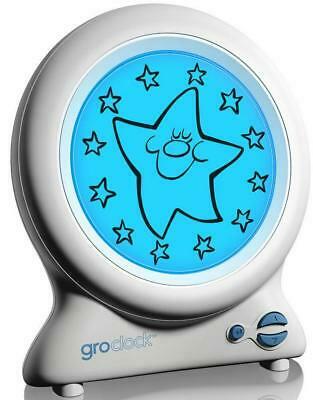 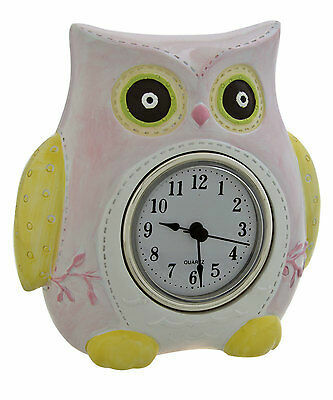 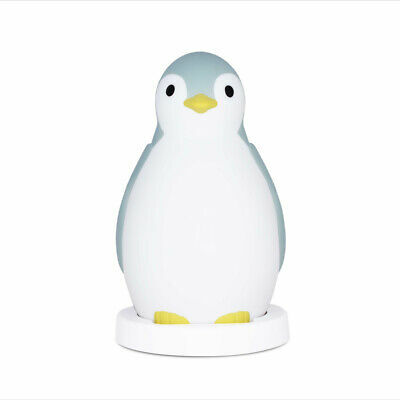 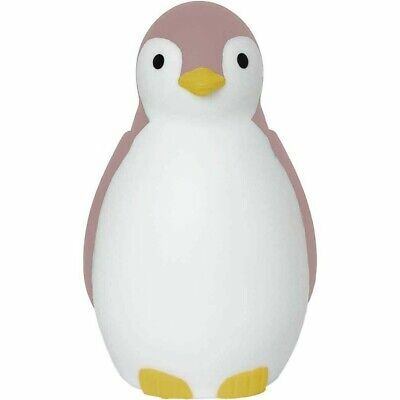 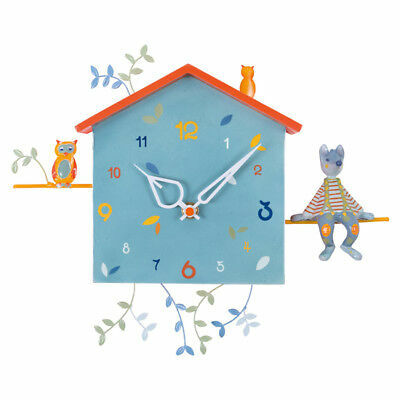 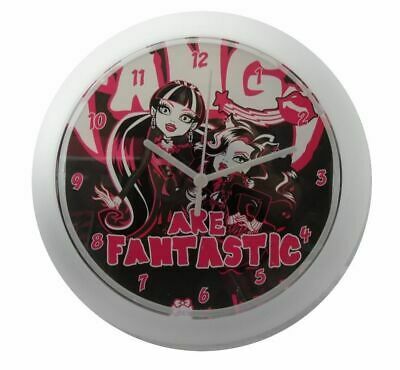 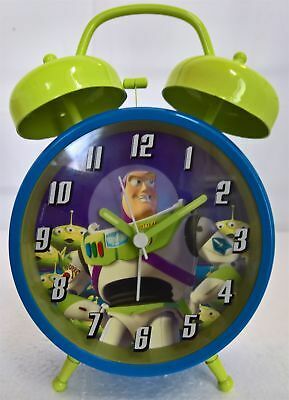 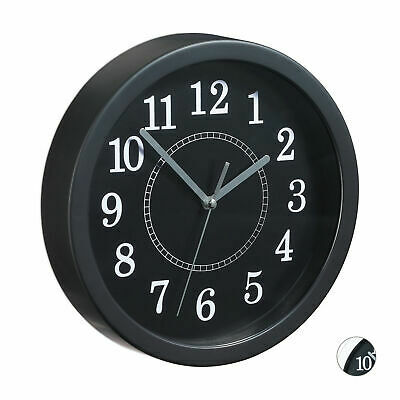 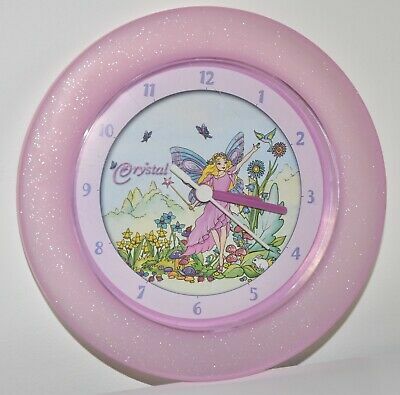 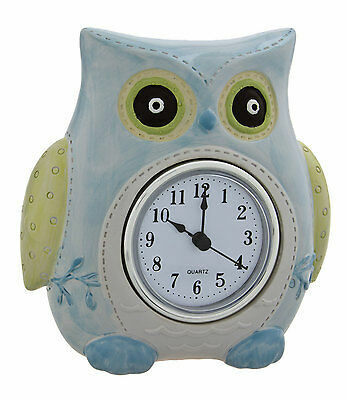 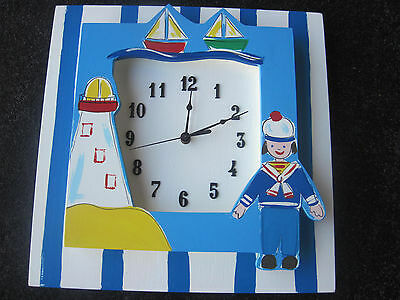 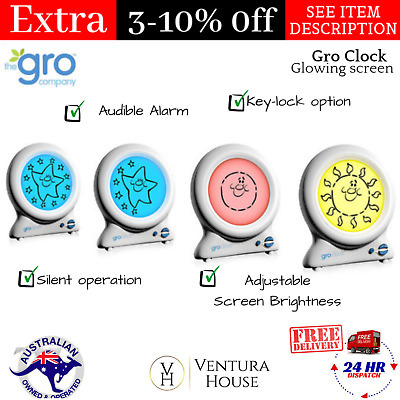 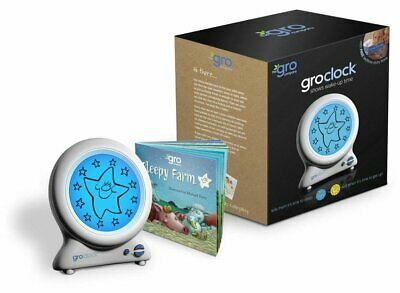 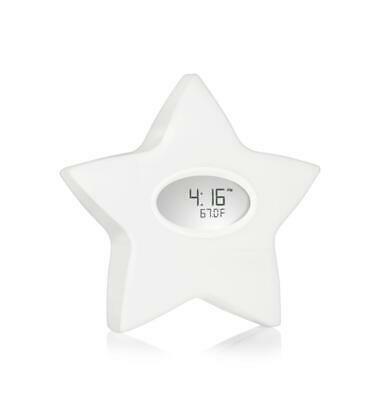 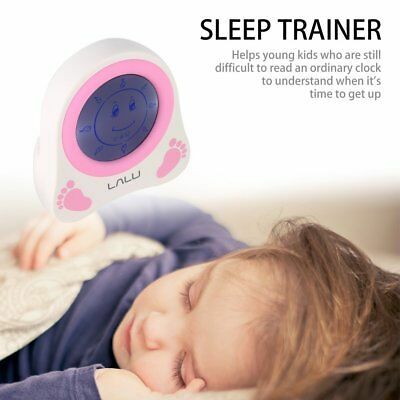 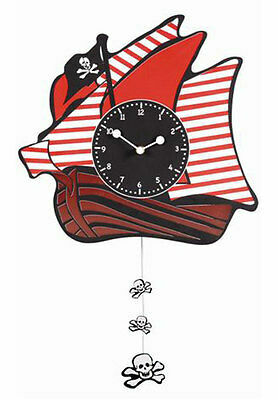 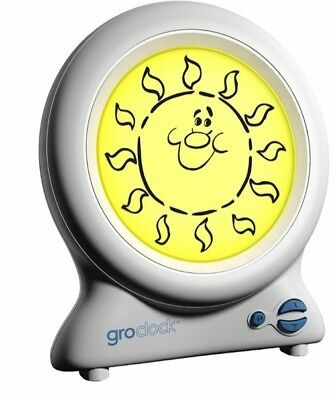 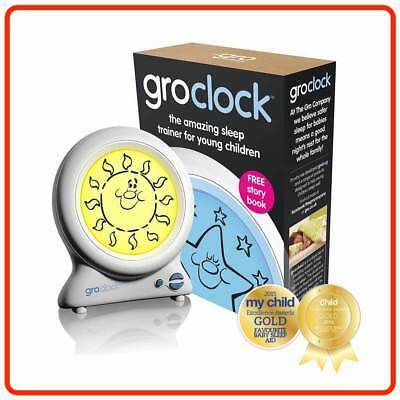 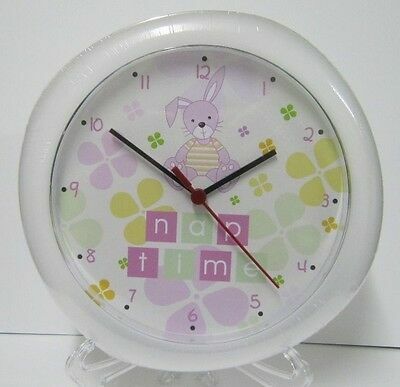 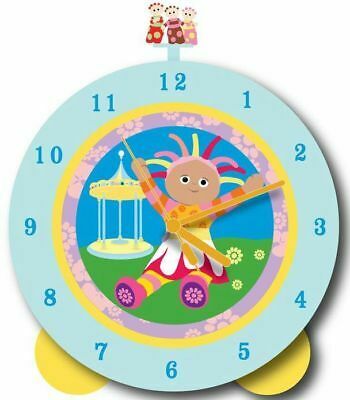 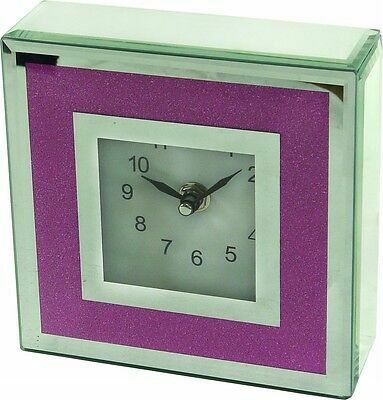 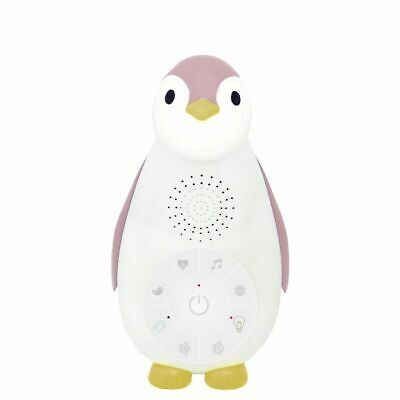 aden + anais Serenity Star Sound Machine, Night Light And Clock Free Shipping! 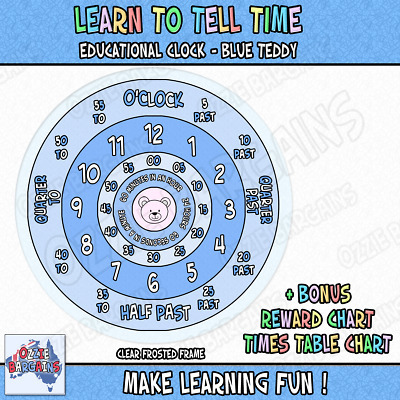 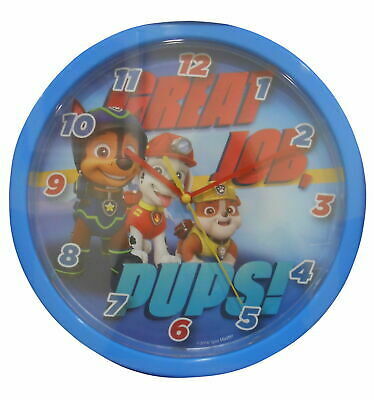 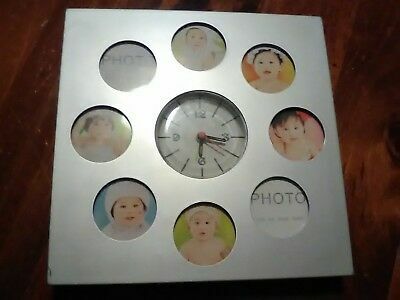 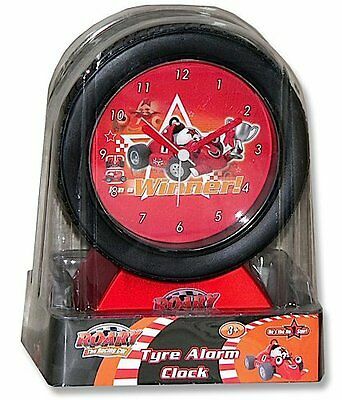 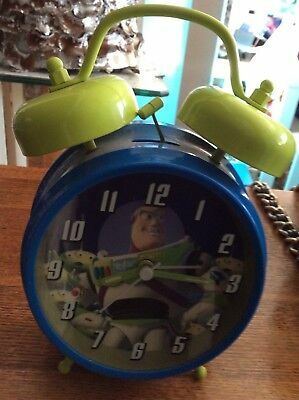 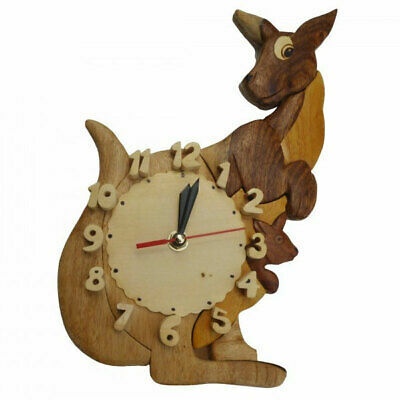 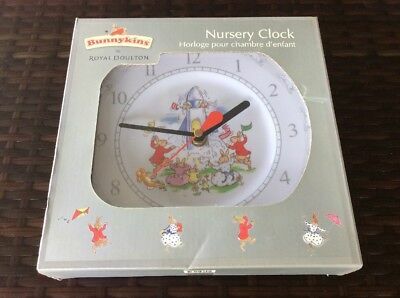 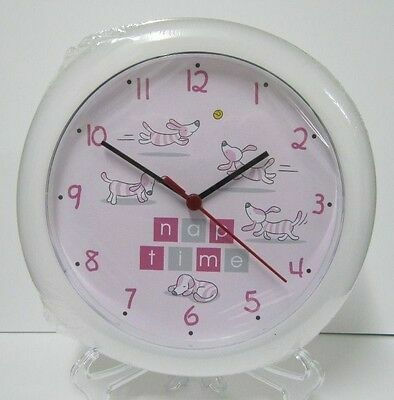 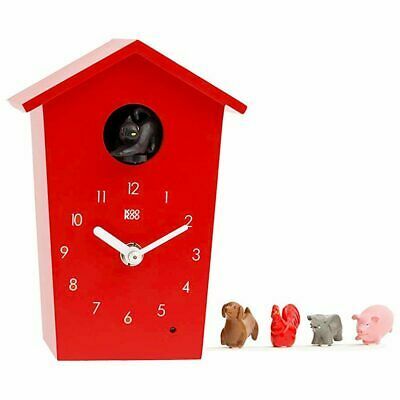 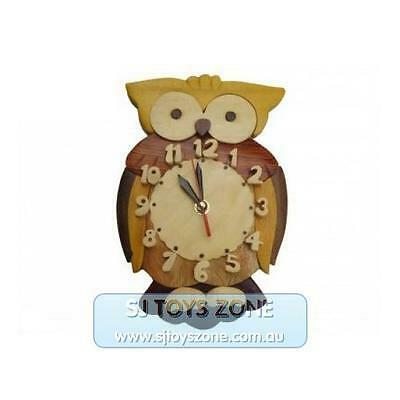 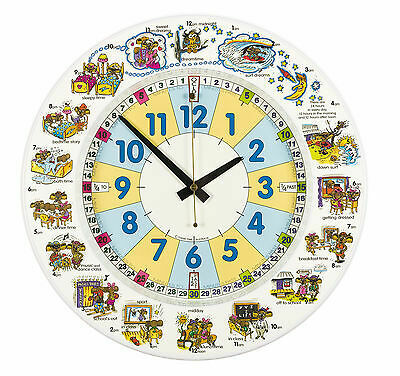 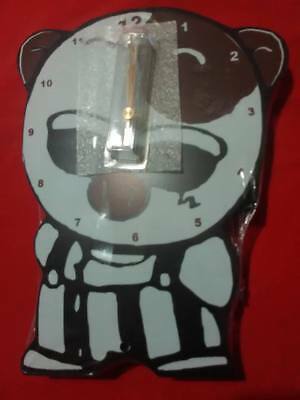 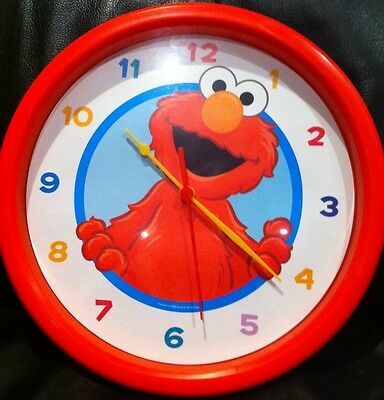 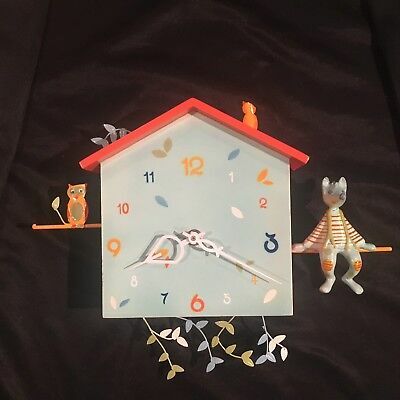 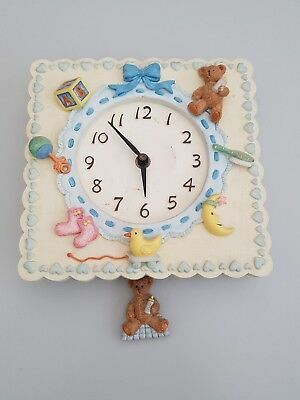 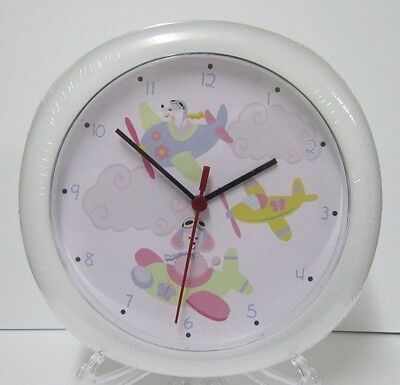 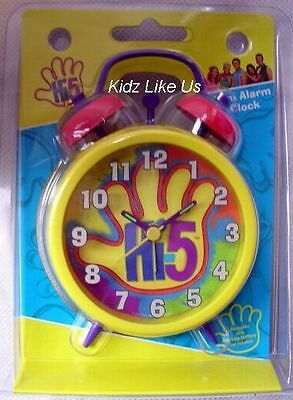 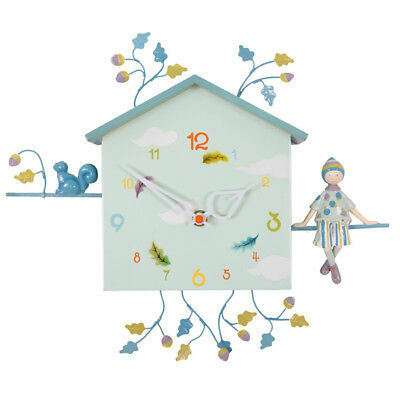 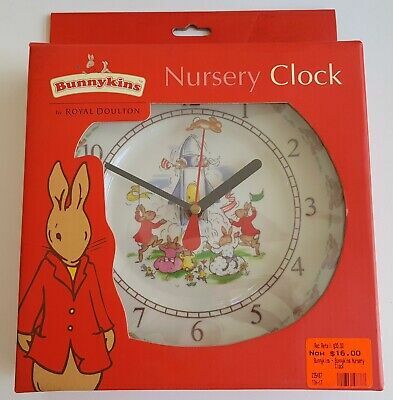 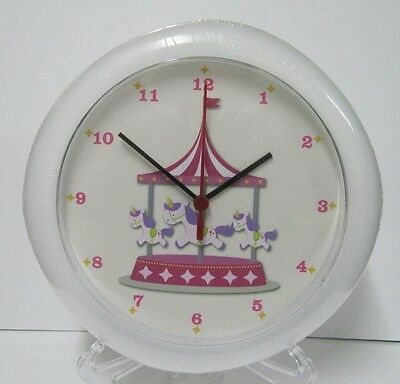 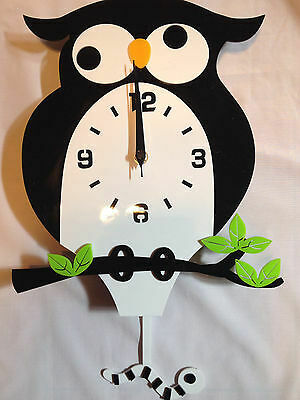 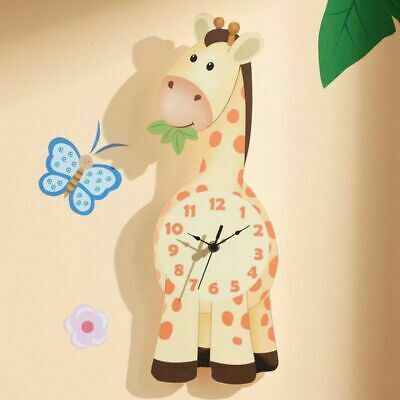 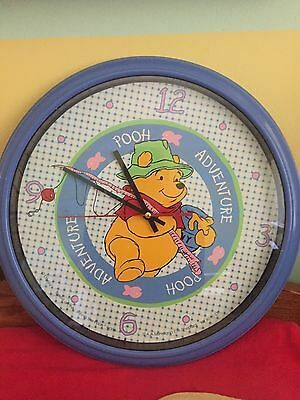 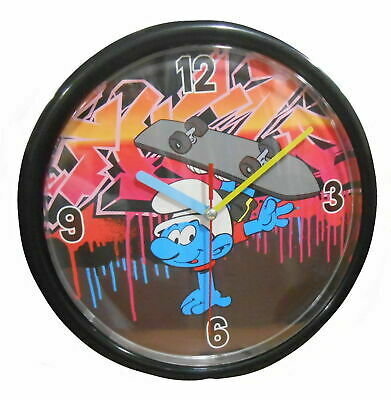 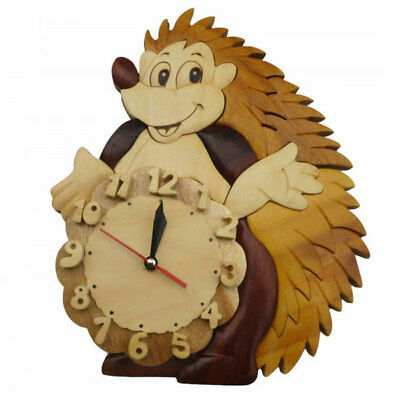 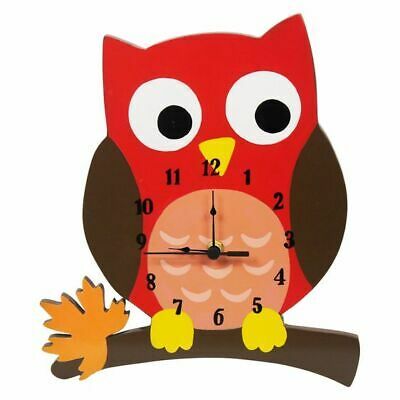 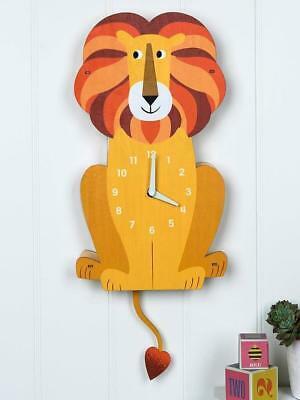 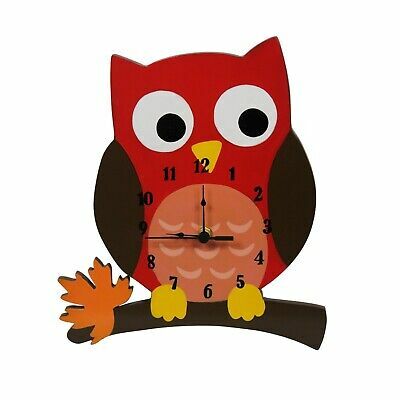 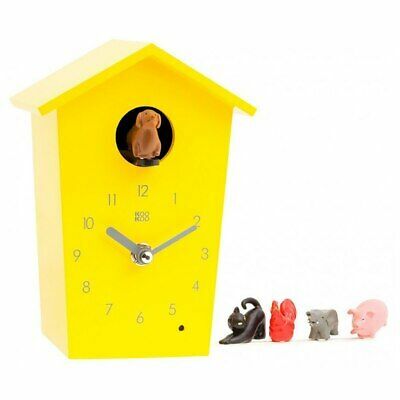 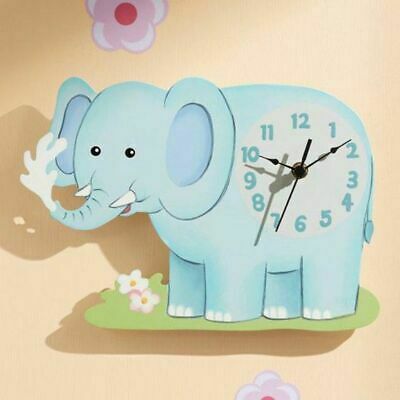 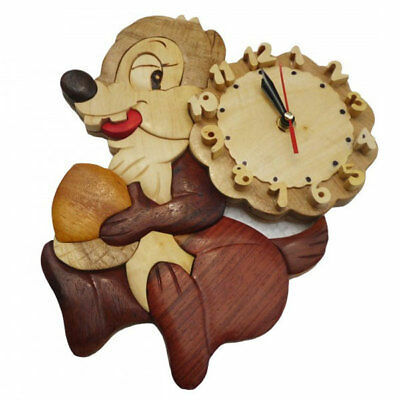 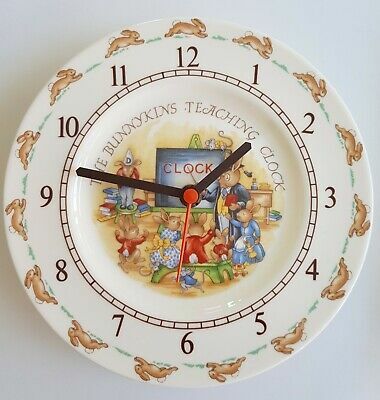 WINNIE THE POOH Children’s clock. 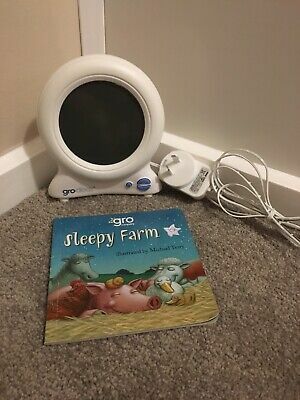 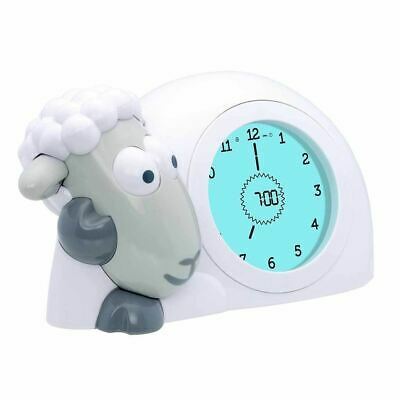 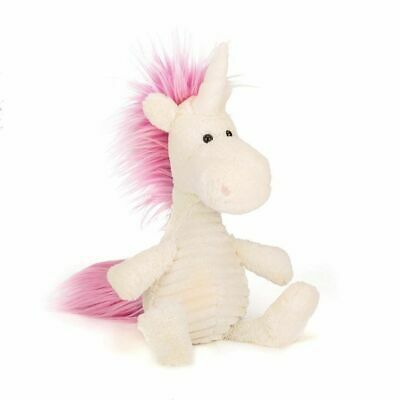 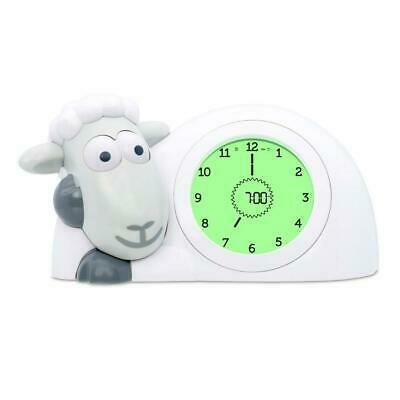 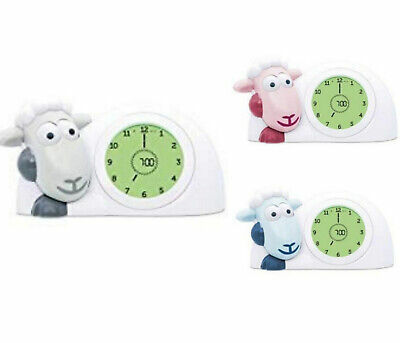 Zazu Sleeptrainer Sam The Lamb (Grey) Free Shipping!